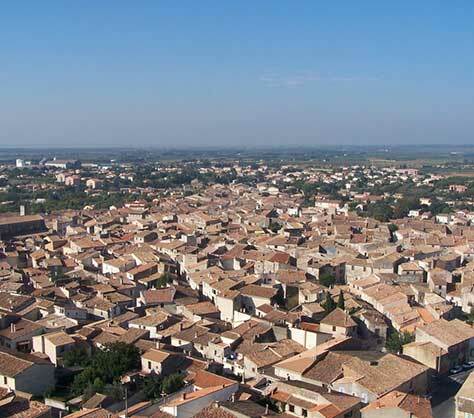 From the top of its hill and nestled between Camargue and Costières, Saint-Gilles-du-Gard is a good place to live. Saint-Gilles is a city located between the Cévennes mountains on one side, and by the Mediterranean Sea on the other side. This alliance allows everyone to enjoy the wild landscapes and practice hiking and horse riding. Saint-Gilles is a historical cradle. The city benefits from a real cultural heritage : vestiges of Roman art and is a high place of pilgrimage! The Saint-Gilles town preserves traditions focused on the Camargue bull theme, allowing then to create several gatherings each year. The Camargue is often described as a small haven of peace (150 000 hectares) for lovers of nature, beautiful landscapes and local fauna. 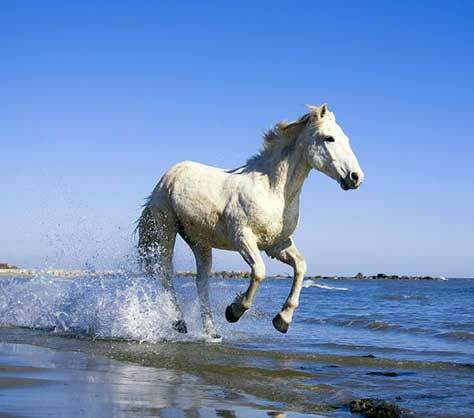 The Camargue is a region to explore on foot, by bike or on horseback to discover magnificent beaches. A clear sea, a respected and preserved nature. Take the time to admire the breeding land of black bulls, white Camargue horses and wild pink flamingos. Everything is gathered to allow you to experience a real change of scene, whether you are alone or accompanied! Saintes-Maries-de-la-mer is a very popular seaside resort in the heart of the Camargue. This authentic fishing village is the most famous. There are plenty of museums, shops and delicious restaurants. You will be charmed by this place, as Vincent Gogh was! Aigues-Mortes, the city with thick ramparts. This fortified medieval town is also a jewel of Provence. Stroll along the 1640 meters high walls and contemplate the salt marshes. 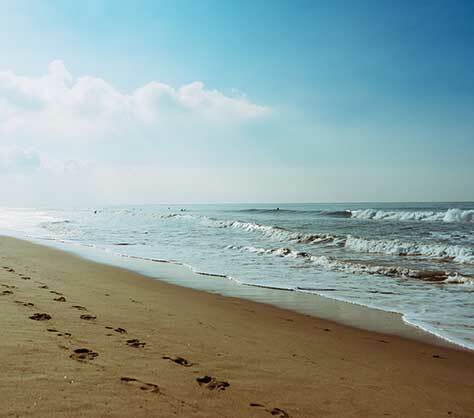 Espiguette beach is located in the south of Grau-du-Roi, an original touristic resort. It is the wildest beach in the Gard and stretches over almost 18 km. Arles is a UNESCO World Heritage City since 1981. This city is made up of a hundred remarkable monuments, built during Antiquity in Roman times. In the centre of old Arles are the arenas, with surprising architecture, where many battles once took place. The city hosts many events throughout the year including the Feria d'Arles, an event focused on bullfighting in April or the rice festival in September. The cloister of Saint-Trophime is a place not to be missed! It is a very well preserved place with a magnificent sculptural wealth, perfect for enjoying the calm and the region. Nîmes or "French Rome" is the capital of the Gard department. Nîmes, rich of cultural and architectural heritages, is an attractive city, green and popular for its traditions. It is in the centre of the city that the most impressive monuments can be found. You can admire the Nîmes Arena accompanied by an audioguide to relive gladiatorial battles and experience life in ancient times in a playful way. Once up, enjoy a panoramic view of the city! Take a walk in the Fountain Gardens, Maison Carrée and towards the Margne Tower! Nîmes is perfectly situated to visit the Gard bridge, a real antique building. Discover it, walk along it, enjoy the incredible views from the bridge! Known as the "City of the Popes", Avignon is admitted to be a prestigious cultural capital. Is it because of the imprint of the Popes' stay in the city? Absolutely! Every visitor falls under the spell of the ancient streets and the incredible Popes' Palace! The Palace is one of the 10 most visited monuments in France. Visiting this monument is an opportunity to immerse yourself in the heart of History of 14th century history, in the middle of the rooms with an extraordinary architecture. Stroll along the Rocher des Doms or on the Saint-Bénézet bridge more famously called Pont d'Avignon! Walk along the Halles d'Avignon alleys, at the heart of the city to discover high quality products. 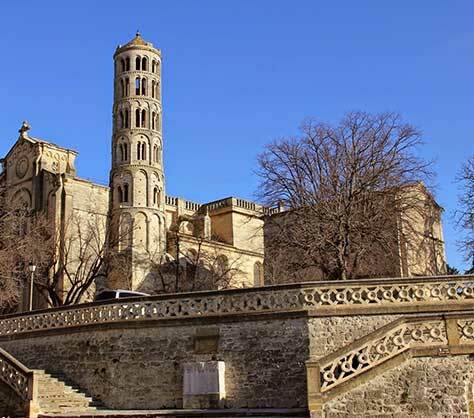 Uzès is a medieval city of international renown composed of mazes, alleys and shady squares. Uzès is a splendid city. The Duchy of Uzès is located in the heart of the city and still belongs to the family of Crussol d'Uzès, this for 1000 years. All the historical monuments form the duchy. The castle, the gothic chapel and the Bermonde Tower can be visited. Stroll through the medieval garden to discover many varieties of plants, enjoy a free herbal tea and a breathtaking view from the top of the tower. Discover quality local products in a warm atmosphere under the arcades of the Place aux Herbes where the Uzès market is held, chosen as the most beautiful in the region! Built on a rocky plateau, Les Baux-de-Provence offer a breathtaking panorama over the Alpilles massif, Arles and the Camargue. The perched city has a historical heritage of 22 listed monuments. 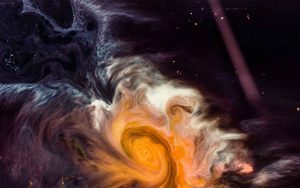 The elements form an authentic open-air museum! The castle of Baux is a true medieval jewel that offers a 360 degree view over Provence. The visit includes an audioguide to learn in a playful way the history of the castle. Formerly called "Carrière du Val d'Enfer", Les Carrières de Lumières are today the scene of a magical multimedia show thanks to the projection of famous paintings set to music on the floors and walls of the stone cathedral. 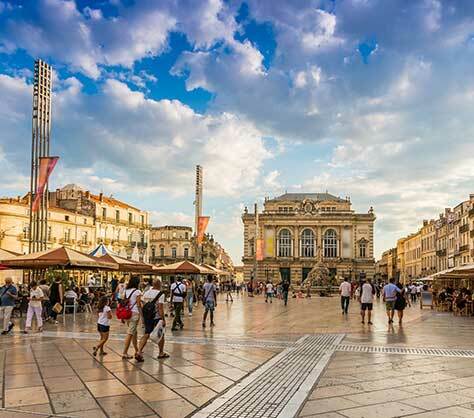 Montpellier is a thousand-year-old city made up of museums, fountains, castles and even vineyards : made up of an important historical heritage! The city has everything to please the many annual visitors. For the more sporty, Pic St-Loup is a stop for hiking or climbing lovers. The reward? A sublime view of a green landscape made of vineyards that extend to the sea! For the more urban visitors, visit the Fabre Museum to discover beautiful works or stroll through the streets to Place de la Comédie, Saint-Pierre Cathedral or Porte du Peyrou. Arles is a UNESCO World Heritage City since 1981. This city is made up of a hundred remarkable monuments, built during Antiquity in Roman times. 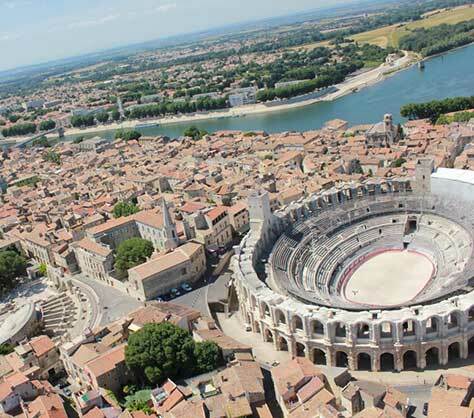 In the centre of old Arles are the arenas, with surprising architecture, where many battles once took place. The city hosts many events throughout the year including the Feria d’Arles, an event focused on bullfighting in April or the rice festival in September. The cloister of Saint-Trophime is a place not to be missed! It is a very well preserved place with a magnificent sculptural wealth, perfect for enjoying the calm and the region. Nîmes or “French Rome” is the capital of the Gard department. Nîmes, rich of cultural and architectural heritages, is an attractive city, green and popular for its traditions. It is in the centre of the city that the most impressive monuments can be found. You can admire the Nîmes Arena accompanied by an audioguide to relive gladiatorial battles and experience life in ancient times in a playful way. Once up, enjoy a panoramic view of the city! Take a walk in the Fountain Gardens, Maison Carrée and towards the Margne Tower! 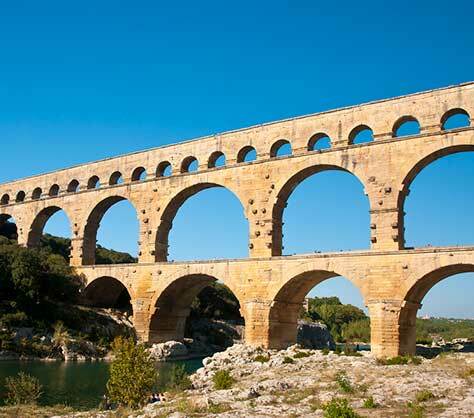 Nîmes is perfectly situated to visit the Gard bridge, a real antique building. Discover it, walk along it, enjoy the incredible views from the bridge! Known as the “City of the Popes”, Avignon is admitted to be a prestigious cultural capital. Is it because of the imprint of the Popes’ stay in the city? Absolutely! Every visitor falls under the spell of the ancient streets and the incredible Popes’ Palace! The Palace is one of the 10 most visited monuments in France. Visiting this monument is an opportunity to immerse yourself in the heart of History of 14th century history, in the middle of the rooms with an extraordinary architecture. 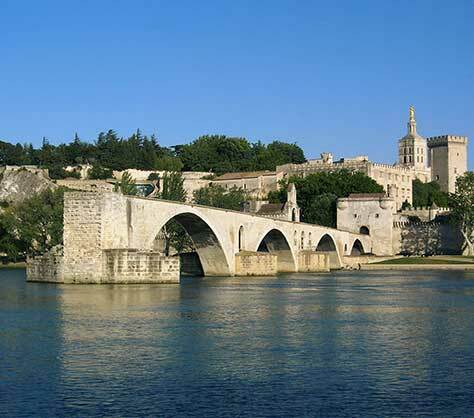 Stroll along the Rocher des Doms or on the Saint-Bénézet bridge more famously called Pont d’Avignon! Walk along the Halles d’Avignon alleys, at the heart of the city to discover high quality products. Uzès is a medieval city of international renown composed of mazes, alleys and shady squares. Uzès is a splendid city. The Duchy of Uzès is located in the heart of the city and still belongs to the family of Crussol d’Uzès, this for 1000 years. All the historical monuments form the duchy. The castle, the gothic chapel and the Bermonde Tower can be visited. Stroll through the medieval garden to discover many varieties of plants, enjoy a free herbal tea and a breathtaking view from the top of the tower. Discover quality local products in a warm atmosphere under the arcades of the Place aux Herbes where the Uzès market is held, chosen as the most beautiful in the region! 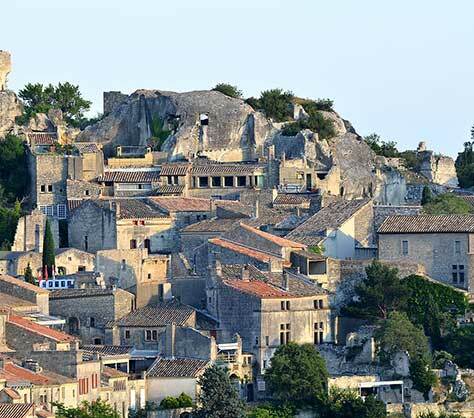 Built on a rocky plateau, Les Baux-de-Provence offer a breathtaking panorama over the Alpilles massif, Arles and the Camargue. The perched city has a historical heritage of 22 listed monuments. The elements form an authentic open-air museum! The castle of Baux is a true medieval jewel that offers a 360 degree view over Provence. The visit includes an audioguide to learn in a playful way the history of the castle. Formerly called “Carrière du Val d’Enfer”, Les Carrières de Lumières are today the scene of a magical multimedia show thanks to the projection of famous paintings set to music on the floors and walls of the stone cathedral.